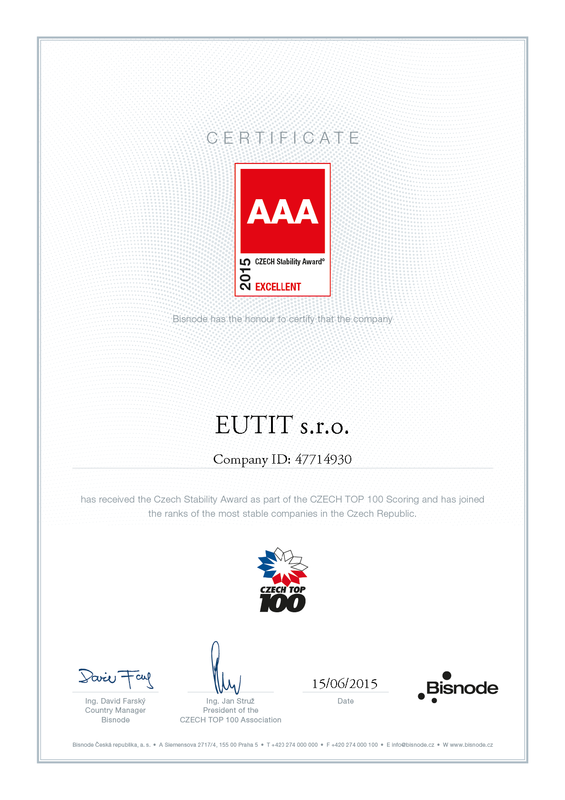 We would like to proudly announce that in the CZECH TOP 100 evaluation our EUTIT Company has received a prestigious International Award; specifically the highest AAA rating - EXCELLENT. 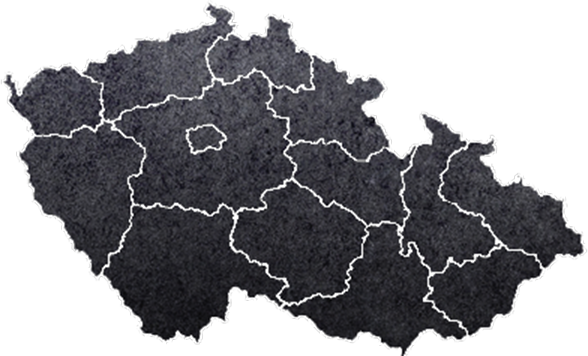 Only 0.9% of the entities operating in the Czech Republic can achieve a Grade A to AAA certificate, while the prestigious AAA rating can be achieved by only0.09% of the best companies. Obtaining this certificate represents a guarantee of reliability and solvency, which, for potential clients, represents fair and honest business relations. 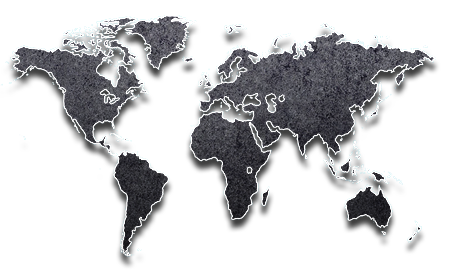 The rating assessments must take into account factors both within the company and also the external factors. It is not only the economic conditions that are assessed – i.e. reviews based on accounting indicators (profit, capital structure, liquidity, fund development, etc. ), but also, for example, management, the quality of relations with business partners, risk management and corporate strategy.